Home > Misc > WordPress > How to make embedded YouTube play nicely? 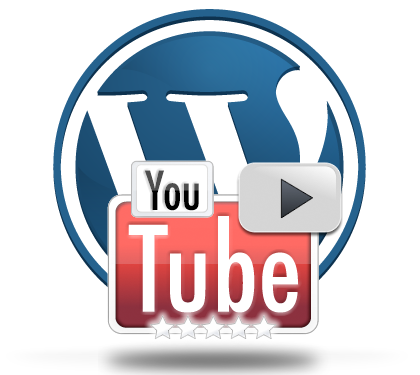 WordPress supports YouTube links converting them into embedded video. You can even do this with comments. Embedding is very easy, you just add the link to a new line and you’re done.